It is one of the countries located in the Baltic Sea basin which prides itself in unbelievably fabulous wildlife, unadulterated nature and interesting towns full of castles, forts and churches. A diverse coastline, numerous islands and islets, and a chance to visit Helsinki all make Estonia an ideal destination for holidays under the white sails. It is a small and young country (established after I WW), located in Northern Europe on the Baltic Sea. Just like Poland, it is a member state of the EU and NATO. It shares borders with Latvia to the south and Russia to the east. The Gulf of Finland separates the country from Finland. 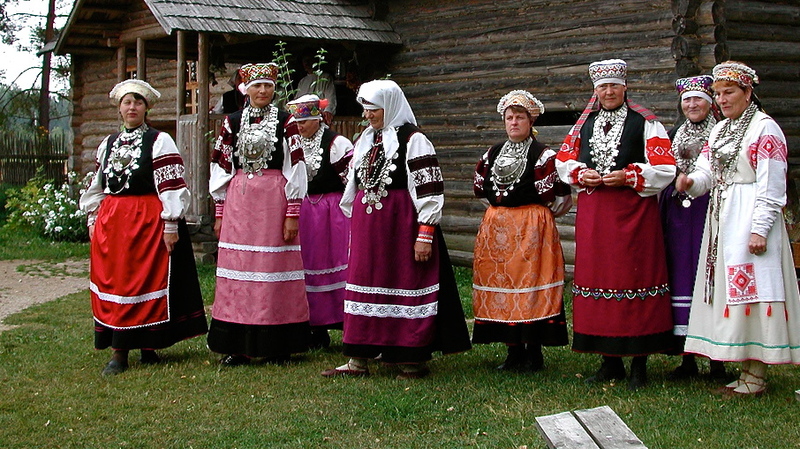 Estonia includes over 1,500 islands and islets in the Gulf of Riga, out of which Saaremaa and Hiiumaa are largest. The north coast is high and steep, whereas the west one low and strongly fragmented. The country has as many as 38 reserves, 4 national parks, and 17 landscape parks, from which the most interesting ones are situated at the seaside. 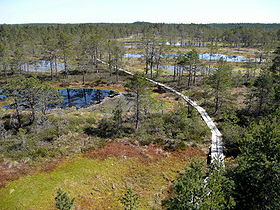 Lahemaa National Park is located east of Tallinn (Estonia’s capital), while Matsalu National Park (previously Matsalu Nature Reserve) on the southwest coast. 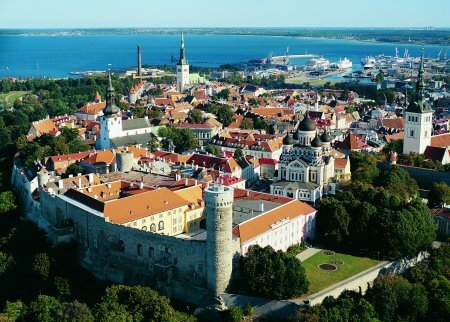 Estonia has a cool temperate climate which is strongly affected by the sea in the southern part of the country. The average temperature in the coldest month (February) is -6 °C in the east, and up to -2 °C on islands in the west. In July, the temperature reaches 16 °C and 18 °C, respectively. Annual precipitation on the seacoast and islands equals 500 mm. The best months for holidays under the sails are June, July and August.